President and CEO, ReadyDock, Inc.
Ed Ross is an accomplished, entrepreneurial operating executive spanning biotechnology and medical device sectors in life sciences and an experienced angel investor affiliated with Boston-based angel groups. Currently leading ReadyDock, Inc., leader in rapid mobile device disinfection and management systems in healthcare, as President and CEO, Mr. Ross has held executive leadership positions at several medical device startups including Guided Surgery Solutions and ClozeX Medical, both with successful exits, as well as with biotech and device enterprises progressing to public companies such as Gliatech, ConforMIS and Anika Therapeutics. Mr. Ross joined Genetics Institute early to lead market development and business operations for development of its recombinant bone morphogenetic implant INFUSE, successfully marketed by Medtronic to become the recognized standard in bone regeneration. 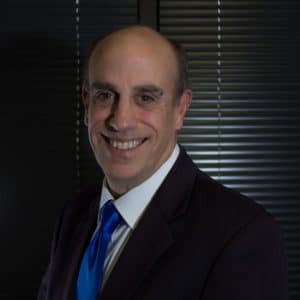 As part of his 30+ years’ experience in life sciences, Mr. Ross has developed a progressive track record in leadership not only in startup and emerging companies but also at established industry leaders such as Zimmer and American Hospital Supply Corporation. In addition to his operating and investment experience, Mr. Ross has been an active participant in many entrepreneurial efforts in the Boston area including serving as advisor and judge for MassChallenge and has served on multiple Board of Directors.